Traditional sails can be made from start to finish using traditional methods and using traditional materials. 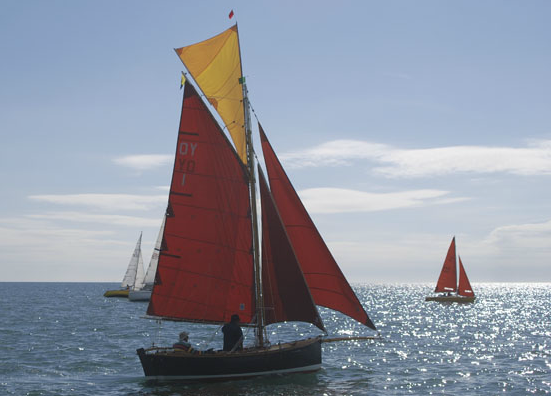 If you’ve just finished restoring your classic boat and want sails made with the same passion, then the team at Westaway Sails can help. The latest CAD design technology and software systems are used with panels cut using the very best materials for each individual requirement by laser cutters. Panels are then either sewn or bonded and hand finished using traditional methods. We are very happy to talk through your requirements so why not contact us if you want long-lasting sails to meet all your needs. The following are links to data sheets for several of our standard sails plus related hardware.